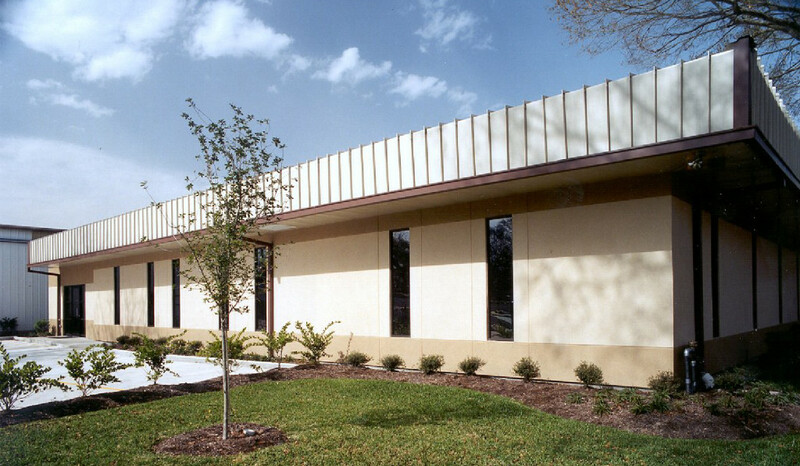 When Nisshin Gulf Coast needed a new office building, MRI was retained to provide a turn-key solution for their requirements. 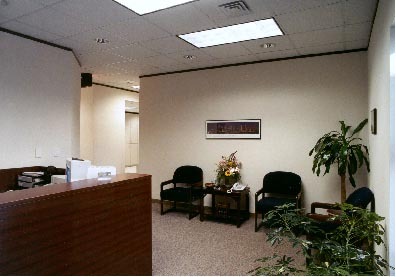 The building was constructed on an actual cost basis with the detailed budget being based on competitive lump sum subcontractor bids and other site-required costs. The project was completed on time and for the budgeted value plus a few desired changes by the owner.